Robert Miles, RSXG Productions ft. Lady Leshurr, Juki Ranx and Brooklynne, MastikSoul & Dmol, Major Lazer, QQ & Swick, Toddla T Sound and more. 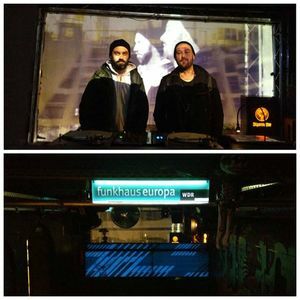 This is our live mix + interview at Global Player Party in Krefeld - GERMANY! Enjoy it!